The Volkswagen Virtus or the next-generation Vento will be based on the MQB-AO-IN platform. Same underpinnings will be used by the next-generation Skoda Rapid as well. Skoda India recently made a big announcement of taking over the development of future cars by the Volkswagen Group in India. The Czech automaker is going to develop the MQB-AO-In platform which will be used on all future Skoda and hence Volkswagen cars in India. The first vehicle to roll out under this new scheme of things is going to be an SUV based on the Vision X concept and scheduled to launch in India by 2020. After that, based on the same platform, we are going to see the launch of the next-generation Skoda Rapid and the Volkswagen Vento. The latter could be called the Virtus which is the name of the Vento’s replacement in the Brazillian market. More on this below. Upon its India launch, this VW sedan will come as a complete model replacement for the Vento. Currently, the Vento is underpinned by the PQ24 platform. The Virtus, however, will boost the new MQB-A0-IN platform. This is the same platform that also underpins the next generation VW Polo in India. The Virtus will be slightly larger than the Vento. It’s noteworthy that the Virtus will be a direct rival to the Maruti Ciaz, a car that is clearly a class apart when it comes to offering segment-leading cabin space. The wheelbase should see an increment of around 5 cm, which will free up more space on the inside. The Virtus was spied recently and going by the spy images we have here, its front-end will look slightly different. Even the rear-end will be slightly different and will look more upmarket. The highlight here will be the new integrated spoiler and refreshed taillamps. On the inside, the car will get a 10.2-inch TFT digital speedo console and an 8-inch touchscreen infotainment system. Also See- These are the Best Automatic SUVs In India! Thanks to the usage of a new platform, the Virtus should be considerably lighter than the Vento. That said, the car’s structure will be only stronger than that of the outgoing model. Thanks to a lower kerb weight, the upcoming VW sedan should boast higher performance and fuel mileage than the Vento. Specifications-wise, the new sedan will be at least on a par with the current Polo-based sedan. 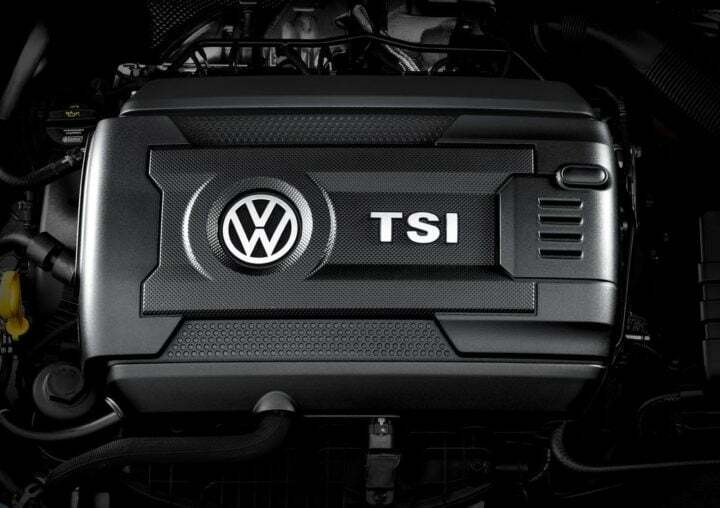 Engine options should include a 1.2-litre TSI Turbo Petrol, a 1.4-litre TSI Turbo Petrol and a 1.5-litre TDI Turbo Diesel. The Virtus should go on sale in South American markets later this year. Its Indian launch could take place sometime in 2021. Volkswagen will unveil the new generation Polo soon with its India launch expected in 2018. In all probability, the 2018 Volkswagen Virtus will cost more than the Vento. Hence, its prices are likely to start at Rs 8 lakh. The top-end model could have a sticker price of Rs 13 lakh. The upcoming VW sedan will try to justify the higher price tag thru its fresh design, more spacious interior and a longer list of features. While the new Virtus 2018 will be underpinned by a modern platform, the engines are likely to be picked from VW’s current crop of engines. The 1.2 TSI and the 1.5 TDI will come from the Vento. 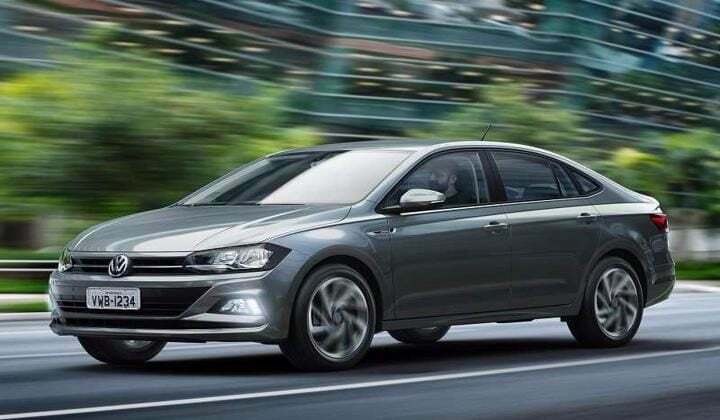 The 1.4 TSI will come from the Jetta sedan. While it won’t be the first time VW India will put these engines to use, all the three motors we have here are considerably modern units with a high performance and efficiency. Transmission options should include a 6-speed Manual and a 7-speed DSG Automatic. Watch this space for more information on the specs of the Vento-replacement. As we’ve already used all three of these engines before, we’ve a fair idea of the mileage they have on offer. Also, thanks to a lower kerb weight, mileage on the Virtus sedan will be slightly higher. The 2018 Virtus sedan will share in plenty with the all-new Polo hatchback. We’ve already seen undisguised test mules of the 2018 Polo in the various spy images abounding the web space. Hence, it should be sufficiently safe to say that the Virtus will look much like an evolved version of the Vento. 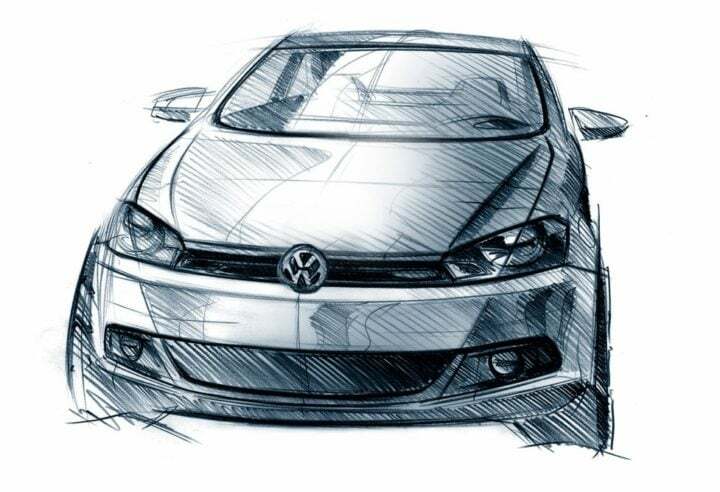 Bits like headlights, front grille, many body panels will be shaded with the new Polo. While the Vento is built on a PQ24 platform, the Virtus will be underpinned by the MQB-AB architecture. This will not only make the car lighter but also longer and wider. The wheelbase is expected to see an increase of 5 cm. This will surely free up some more space on the inside. Hence, the upcoming Volkswagen sedan has high chances of coming across as being significantly roomier. Its interior will be also high on features and should offer up to 6-airbags, touchscreen infotainment system, multi-utility steering wheel, auto aircon, reverse assist, etc. Stay tuned for latest news updates on 2018 Volkswagen Virtus India launch date, price, specifications, mileage, features and review.